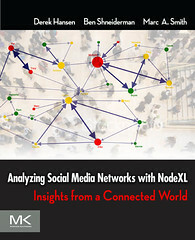 My colleague George Barnett has edited the Encyclopedia of Social Network Analysis. 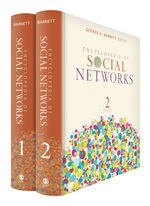 This two-volume encyclopedia provides a thorough introduction to the wide-ranging, fast-developing field of social networking, a much-needed resource at a time when new social networks or “communities” seem to spring up on the internet every day. 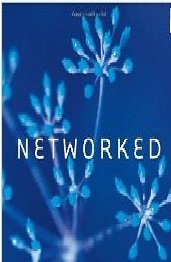 Social networks, or groupings of individuals tied by one or more specific types of interests or interdependencies ranging from likes and dislikes, or disease transmission to the “old boy” network or overlapping circles of friends, have been in existence for longer than services such as Facebook or YouTube; analysis of these networks emphasizes the relationships within the network. The Encyclopedia of Social Networks offers comprehensive coverage of the theory and research within the social sciences that has sprung from the analysis of such groupings, with accompanying definitions, measures, and research. 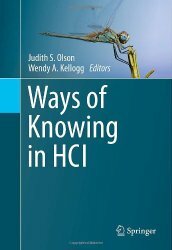 Featuring approximately 350 signed entries, along with approximately 40 media clips, organized alphabetically and offering cross-references and suggestions for further readings, this encyclopedia opens with a thematic reader’s guide in the front that groups related entries by topics. 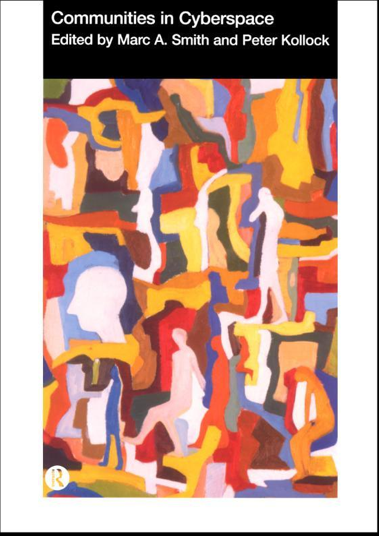 A chronology offers the reader historical perspective on the study of social networks. 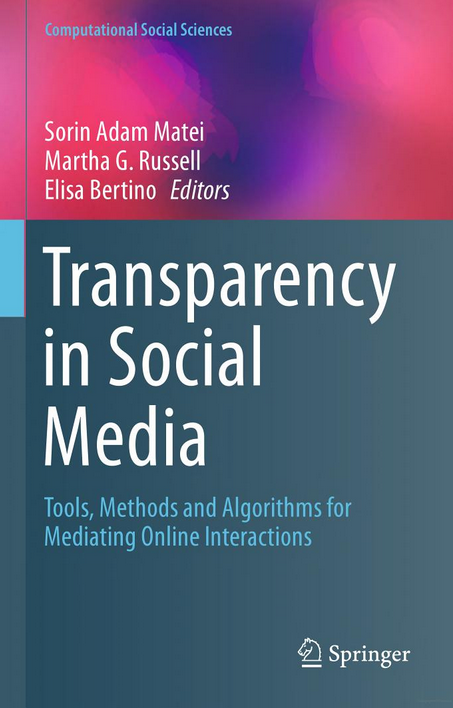 This two-volume reference work is a must-have resource for libraries serving researchers interested in the various fields related to social networks, including sociology, social psychology and communication and media studies. 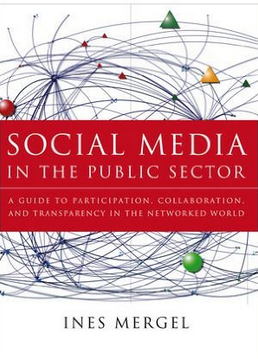 This entry was posted in All posts, Book, Facebook, Foundation, Measuring social media, Network data providers (spigots), Network visualization layouts, Papers, SMRF, Social Media, Social Media Research Foundation, Social network, Social Network Analysis, Social Theories and concepts and tagged 2010, 2011, Analysis, Article, Bernie Hogan, Book, Derek Hansen, Encyclopedia, Harvard Berkman Center, John Kelly, Morningside Analytics, Oxford Internet Institute, Paper, Robert Ackland, Social Media Research Foundation, Social network, University of Maryland. Bookmark the permalink.